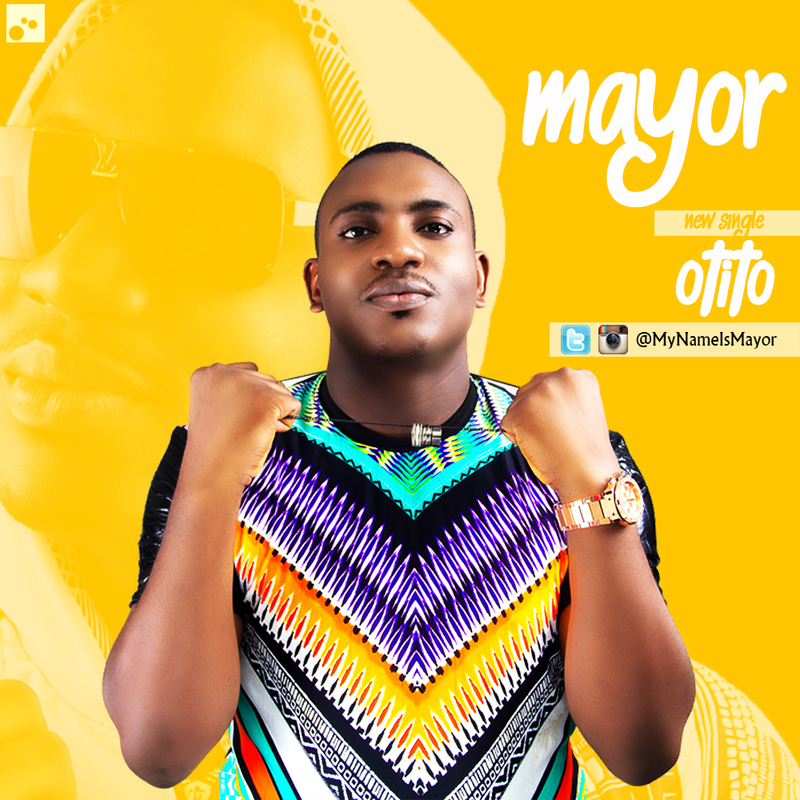 Lagos-based gospel rapper, Mayor, has released a brand new hiphop worship track titled “Otito”. The artist who has been on the hiphop scene for more than a decade has always kept it gospel, and shows no sign of relenting. Mayor graduated from the Federal University of Technology Owerri (FUTO) with a degree in Petroleum Engineering, and currently works in the oil industry, but harbours no plan of dropping either the mic or his Bible. Download “Otito” and be lifted.